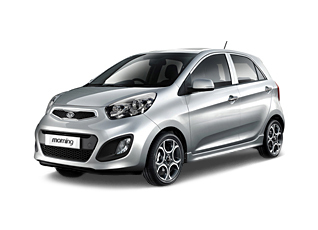 Tuning parts, exterior, interior, body kits, accessories, lighting system for KIA All New Morning / Picanto 2011-2015. 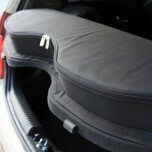 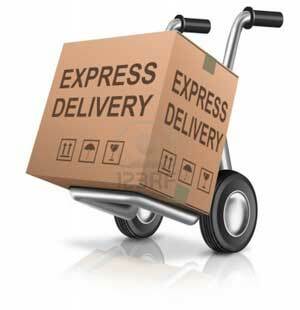 ITEM: H-Pack Organizer Box for 2011-2013 KIA All New Morning / Picanto MANUFACTURER .. 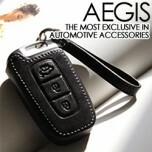 ITEM: Hand Made Smart Key Leather Key Holder (3 buttons) for 2011-2013 KIA All New Morning.. 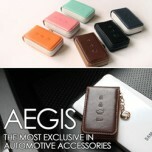 ITEM: Smart Pop Smart Key Leather Key Holder (3 buttons) for 2011-2013 KIA All New Morning / Pi.. 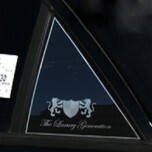 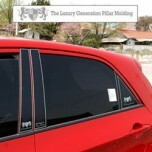 ITEM: Luxury Generation B&C Pillar Molding Set for 2011-2014 KIA All New Morning / Picanto .. 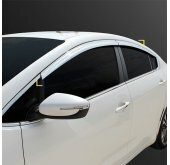 ITEM: Carbon Interior Molding Set (5 Color) for 2011-2014 KIA All New Morning / Picanto M.. 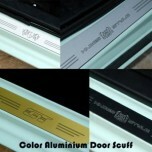 ITEM: Color Aluminium Door Sill Scuff Plates Set (Inside+Outside) Set for 2011-2014 KIA All New.. 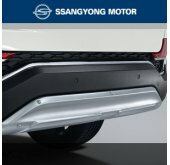 ITEM: Color Aluminium Door Sill Scuff Plates Set for 2011-2014 KIA All New Morning / Picanto MANUFA.. 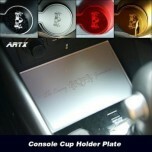 ITEM: Cup Holder & Console Interior Luxury Plates Set for 2011-2014 KIA All New Morning / Picant.. 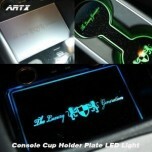 ITEM: LED Cup Holder & Console Interior Luxury Plates Set for 2011-2014 KIA All New Morning / Pi.. 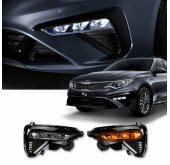 ITEM: LED Mirror Tuning Emblem Set for 2017~ KIA All New Morning / Picanto MANUFACTURER :.. 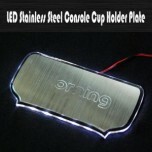 ITEM: LED Stainless Cup Holder & Console Interior Luxury Plates Set for 2011-2014 KIA All N.. 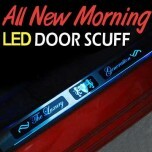 ITEM: Luxury Generation Chrome LED Door Sill Scuff Plates Set for 2011-2014 KIA All New Morning / Pi.. 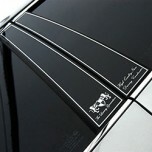 ITEM: Luxury Generation B Pillar Molding Set for 2011-2014 KIA All New Morning / Picanto MANUF.. 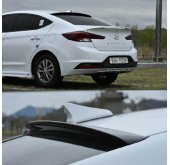 ITEM: Luxury Generation C Pillar Molding Set for 2011-2014 KIA All New Morning / Picanto MANUF.. 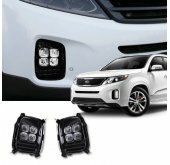 ITEM: Luxury Generation LED Inside Door Catch Plates Set for 2011-2013 KIA All New Morning MANUFACT.. 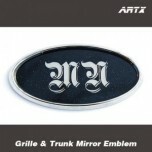 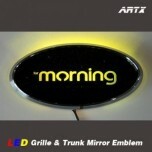 ITEM: Mirror Tuning Emblem Set for 2011-2014 KIA All New Morning / Picanto MANUFACTURER :.. 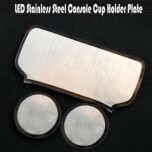 ITEM: Stainless Cup Holder & Console Interior Luxury Plates Set for 2011-2014 KIA All New Mornin..